Vehicle break-ins are often opportunistic crimes. 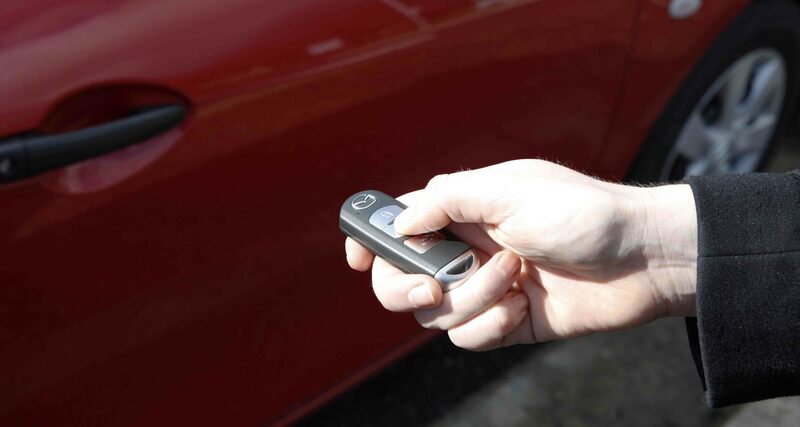 Even when your car is locked, it’s not impenetrable; take the time to secure it. Follow these tips to decrease the chances of theft or damage to your car. If you have information that can assist police in recovering a stolen motor vehicle, call Crime Stoppers on 1800 333 000 or via the online reporting form.